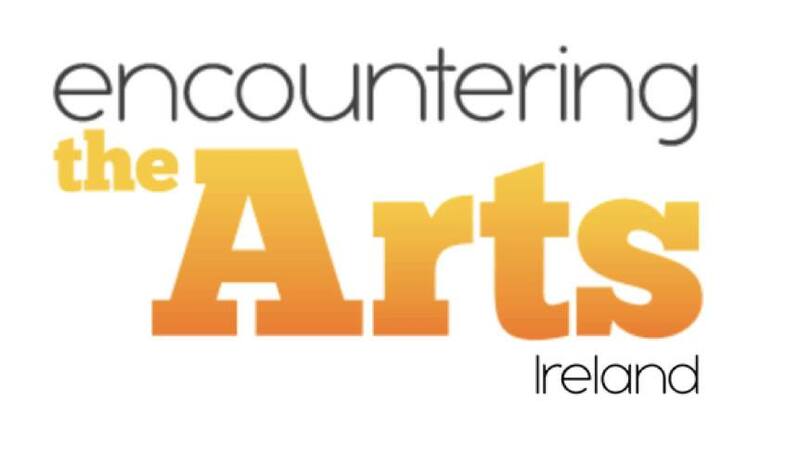 Encountering the Arts Ireland (abbreviated as ETAI). ‘Arts in education’- the arts as a medium for expression and a vehicle for wider learning across the school community. 2.3. ‘Arts and Education’ practice involves bringing artists, arts organisations and cultural institutions, teachers and primary carers together so that all participants enjoy a rich and productive experience of the arts. To contribute to the strategic alignment of arts and education policies. (i) Integrating and embedding the arts into a wide range of learning experiences inside and outside of school. To strengthen collaboration between ETAI, its affiliated member organisations and governmental bodies while respecting the autonomy of ETAI individual/ organisational members. To continue to formalise the activities of the ETAI. 4.1 Membership of ETAI shall be open to all persons or organisations who are committed to the aims of ETAI and are prepared to adhere to the aims, objectives and practices of ETAI as outlined in the Constitution. Interested organisations or individuals are welcome to register as members by completing a registration form. Registration of members will be considered throughout the year by the current Steering Committee. Convenor: Convenes meetings of the Steering Committee. Minutes Secretary: Takes minutes of all meetings and circulates them to the relevant members. General Secretary: Communicates developments of ETAI to members and the wider public. Treasurer: Oversees ETAI’s finances and identifies funding possibilities. Officers are nominated by existing members of the Steering Committee. The Officers will normally be nominated for three years and are eligible for re-nomination, except the Convenor who shall not normally be eligible for re-nomination on more than two successive occassions. Two Officers shall be retained when two are replaced on the Steering Committee. The Steering Committee consists of the Officers and up to 15 General Members who have been nominated by the existing General Membership. Nominations for membership to the Steering Committee will be agreed at the Annual General Meeting. (v) Whatever other activities as may be deemed by the membership to be appropriate to the aims of the association. 4.4 Steering Committee meetings require the attendance of a minimum of 6 individuals, whose presence will constitute a quorum. To consider any motion submitted by any member in writing to the General Secretary within 14 days prior to a scheduled meeting. Urgent and pressing matters may be raised and considered at the meeting if it is sanctioned by 75% of those attending. 5.2 The Governing Body of ETAI will be a General Meeting of members in good standing. 5.3 Papers summoning the Annual General Meeting will be made available to members at least 14 days before the meeting is due to take place; when possible the Annual General Meeting will be combined with a public ETAI event. 5.4 General Meetings may be called at other times, with normally not less than two week’s notice to all members, by the Steering Committee or the Convenor at the request of not less than 5 members, with two of those members being officers of the Steering Committee (seven representing a quorum). 5.5 The Steering Committee is authorised to convene an Extraordinary General Meeting at the request of two-thirds of members or two thirds of the Steering Committee. ETAI’s year will be January—December. 7.1 Elections will take place at ETAI’s AGM at two-yearly intervals at the AGM. 7.2 The Officers within the Steering Committee will normally be elected for three years and are eligible for re-election. 7.3 If an Officer resigns, the Steering Committee may delegate his/ her duties to another member of the Steering Committee until such time as a new Officer is appointed. 8.2 Nominations must be made for and by individuals who are members in good standing of ETAI and with the consent of the nominee. Each nominee must have two proposers. Candidates may supply a short biographical statement. Candidates may nominate themselves. Nominations signed by the nominee and two proposers may be made prior to the AGM by email with electronic signature to arrive to the General Secretary of ETAI at least one day before the AGM. They may also be made at the AGM. Those present at the AGM may vote in the elections. Votes WILL also be accepted by proxy if a member cannot attend. Proxy votes must be submitted by a member who is present at the meeting and authenticated by the member (be electronic mail, written form or by text message). 8.3 The result of the election shall be declared at the Annual General Meeting. A simple majority of those present will decide the elections. If more than the required number of candidates is proposed, voting will be by secret ballot. The general Meeting of ETAI may amend the Constitution by a majority of two thirds of the members present and that written notice of the amendement has been given to all members by the General Secretary not less than 28 days before the General Meeting. Amendments to the Constitution can be tabled by existing members. The Constitution shall be reviewed within one year from its adoption. ETAI may be dissolved by the agreement of not less than three-quarters of those members present at a General Meeting specifically summoned for this purpose. Any funds existing at the time of dissolution shall not become the property of any member or members but shall be devoted to furthering the aims of ETAI defined above.